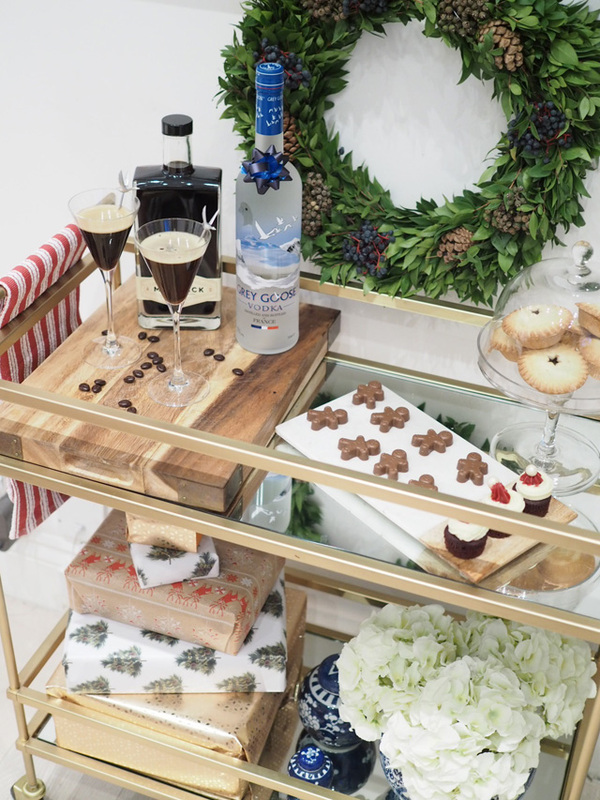 First of all, let me just say that whenever I've made Grey Goose L'Espresso Martini Cocktails for guests, they've always been so impressed. I suppose there is a bit of a preconceived notion that making Espresso Martinis is a complicated art form. Sure, it does require a bit of knowledge. 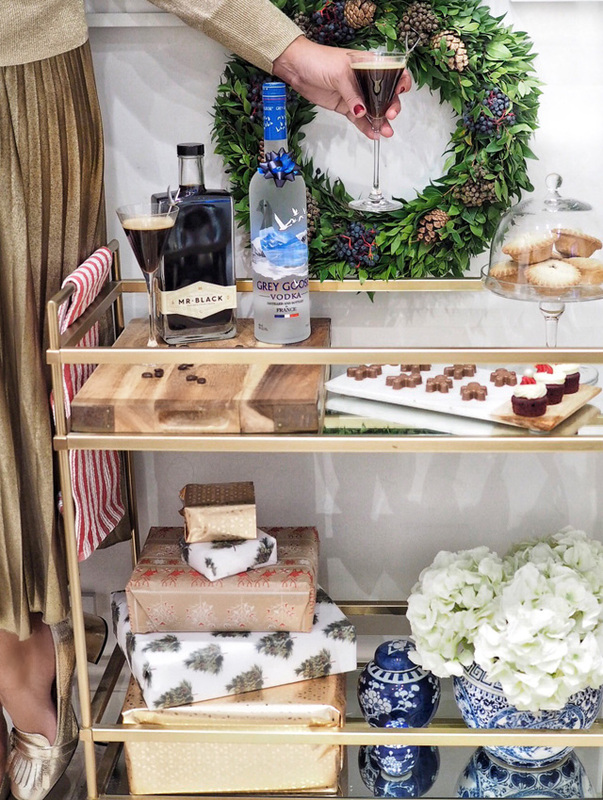 But, once you've made your first Espresso Martini, the rest are as easy as mixing a good Vodka Tonic. 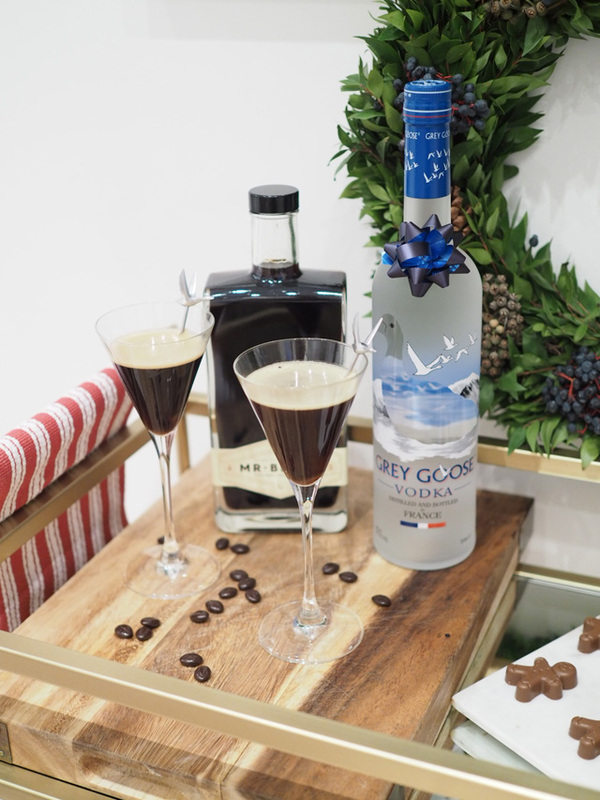 The Espresso Martini actually only requires two more ingredients and a bit of a shake, and you're sitting pretty with one of the most festive cocktails of the season in hand. 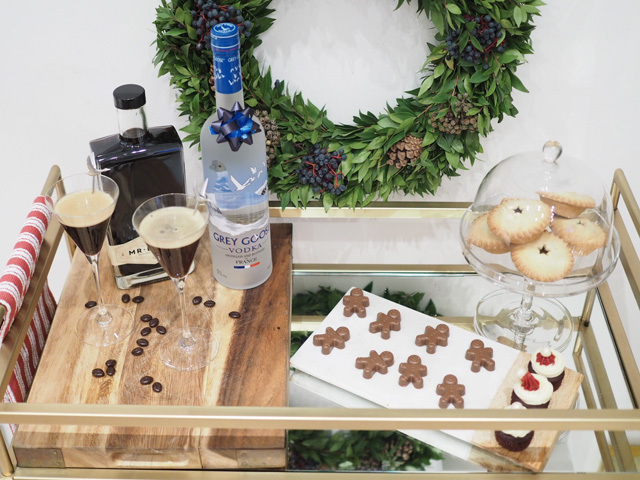 Once you've perfected the art of creating your first Grey Goose L'Espresso Martini Cocktail, you'll want to spread the Christmas cheer. And trust me when I say that nothing makes you a more popular house guest than turning up with a cocktail kit to hand. Just make sure your host has an espresso machine (Nespresso, Lavazza or the like will work), and you can bring the rest in a bag, ready to rumble. 3. Serve and stand back for smiles! Easy as that, folks. Now you are officially the bartender with all the knowledge. Be careful, people will ask you to make other drinks. The good news is you have a bottle of Grey Goose to hand. That means the sky's the limit for cocktails with an amazing taste!